Having data connection is essential when traveling through open water. 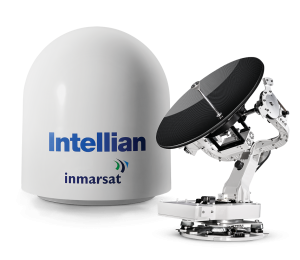 Inmarsat now offers easy to install maritime data solutions. 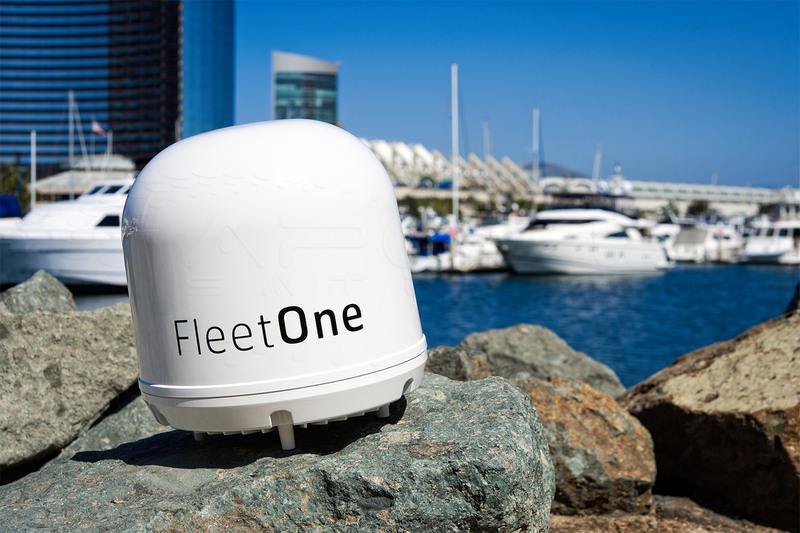 Fleet One Global offers flexible connectivity for any size of vessel, available for one price anywhere on the world’s seas.Fleet One Global meets the voice and data needs of a wide range of users, from fishing and regional merchant vessels to global recreational seafarers. There is no vessel size limit. There is one global rate and a choice of prepaid or postpaid options. Fleet One Global is flexible – you can de-activate and re-activate the service at any time so you only pay for it when you need it – making it ideal for both seasonal and regular users. With Fleet One Coastal, recreational sailors and small regional fishing boat operators can access tailored airtime pricing in key coastal regions to keep costs down. The service is aimed at occasional users looking to stay connected without having to worry about cellular coverage or network roaming charges. Competitive rates are available for prepaid use – ideal for one-off trips. Fleet One Coastal is available to vessels under 500 gross tonnage. Typical users are small fishing and leisure boats up to 24 metres. 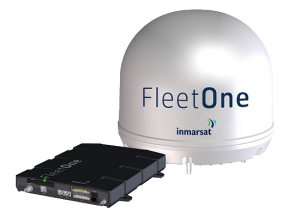 FleetBroadband provides cost-effective voice and data through a compact antenna, delivered globally via the I-4 satellite and ground network, which maintains over 99.9 per cent network availability. The reliability of the L-band service means it can provide unlimited back-up to our high-speed Fleet Xpress service, ensuring seamless global mobility. Thousands of vessels of all sizes and in all maritime sectors trust in FleetBroadband for operational communications such as email, phone and applications that help them do everything from plotting the most fuel-efficient route to diagnosing mechanical faults remotely by video link.It boosts morale onboard by enabling crew to stay in touch with family and friends, use social media, and watch news and entertainment. 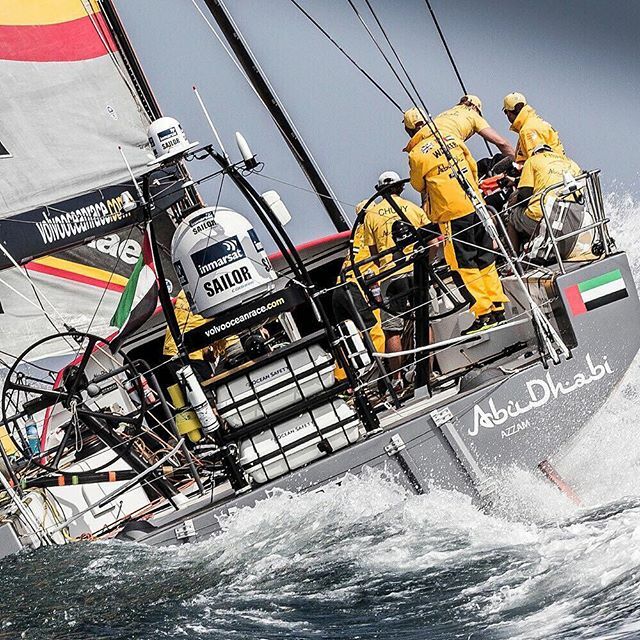 Crucially, FleetBroadband delivers safety services to non-SOLAS vessels so that in an emergency vessels can immediately get through to a Maritime Rescue and Coordination Centre (MRCC) by pressing the distress button or simply dialling 505.